If you come to Bandung, you must visit Dago Tea House. In outdoor Dago Tea House, there is a theater. This theater is quite spacious, equipped with a lighting system on the back of the audience, while the sound system seems to be installed according to the needs of the wearer. The picture was taken with a bulb technique for very low lighting at night that day. This place is suitable for you who like to hang out with your friends. In this place every Saturday night displayed Sundanese cultural arts performances, such as Jaipong, gamelan, angklung, Bubun poetry, plays, Sundanese songs, and marionettes. At the top of the theater, there is a quite comfortable restaurant where you can eat food while enjoying the spectacle and the fresh air of North Bandung. In addition, the Open Stage Arena can accommodate up to 1,200 spectators, there is also a Garden Theater that has a smaller size. There is also an art gallery that used to be known as “Roemah Tea”, Studio Dance, a library, and a kiosk to place merchandise sales. 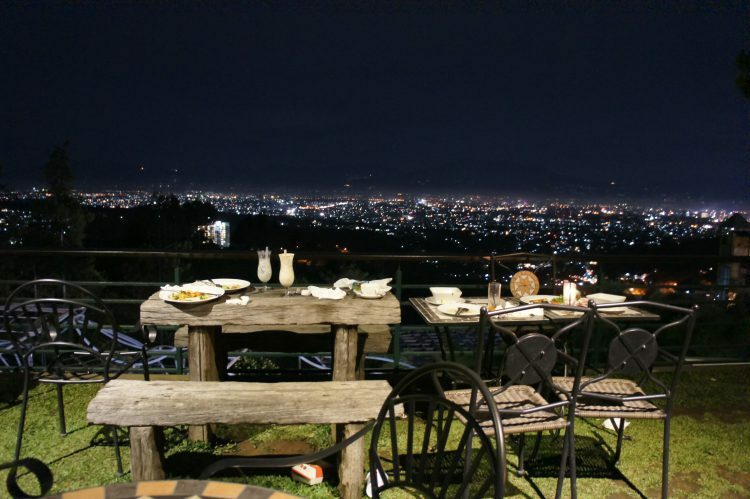 If visiting here at night, the twinkling lights of Bandung look very beautiful. This place also provides the various culinary food and drink. Everyday 00 a.m. – 5.00 p.m. If you want to find a place that you can enjoy with your family or friends, you can go to Bandung Zoo. 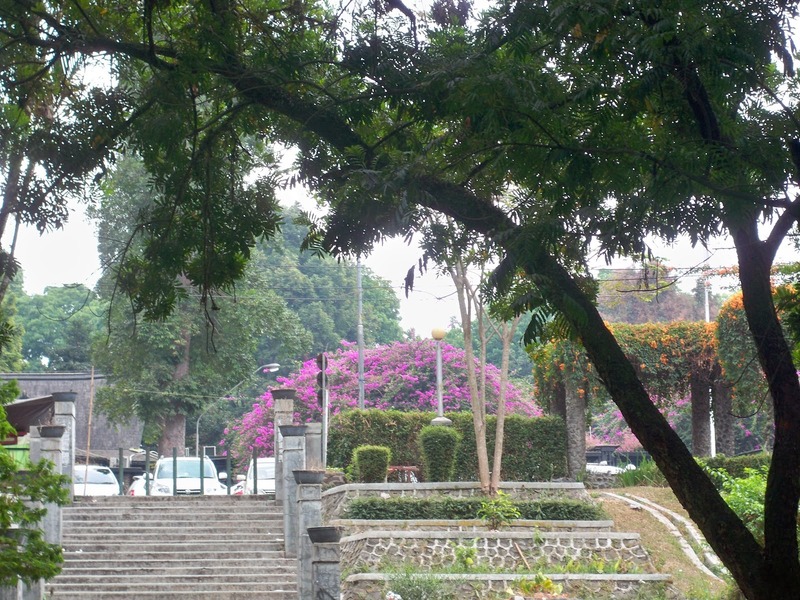 Bandung Zoo was founded in 1930. This area has a vast area which is about 14 hectares. As things to do in Lembang, there are many things that you can do when you visit this place such as take a rest in the garden. This place became a favorite of tourists because they are used to rest under a tree with a mat while eating lunch. Like picnics, doesn’t it? But for those who do not bring food, Bandung Zoo has an area which provides Bandung special food and beverage menu. As for public facilities, Bandung Zoo has built everything, from mosque to clean toilets. Playground: a location for children to play. Stage entertainment: Entertainment such as Live music entertainment, and many others. It is guaranteed to help reduce stress. Price does not include the entertainment that exists in this place. If you want to find the hang out place, you can come to Dago plaza. 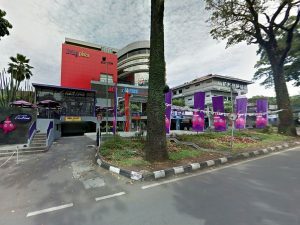 It is the Bandung Mall, shopping destination in Bandung which offers a shopping center in Bandung ranging from daily necessities of the family. Many visitors of this place are the citizen of Bandung. This place is also used to hang out for teenagers. In this place, you can do two things such as shopping and hang out with your friends. Not only that, you also may enjoy the variety of food that will make your hang out more fun. Every day 10:00m. – 10:00 p.m.
Villa Isola is a villa that located in the northern outskirts of Bandung. Villa Isola built in 1933. It is owned by a wealthy Dutchman named Dominique Willem Barretty, a “king of paper” Java Indo-Dutch descent, which is very rich. After Dominique died, this luxury building that used to be as residences was sold and became part of the Hotel Savoy Homman. Subsequent developments, It became IKIP building (now UPI) and used as the office of the rector UPI. This building has modern architecture by incorporating the concept of traditional Javanese architecture. A lot of tourists who come here will be attracted by the history of the Villa Isola. Besides that, the atmosphere is also felt comfortable because it provides a park and nice air. 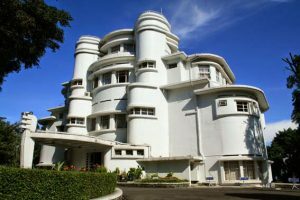 You can do the things to do in Bandung for 4 days there. Every day 00 a.m. – 6.00 p.m.
Ganesha Park is a park that located in Ganesha street Bandung, which is located just in front of the famous campus of Institut Teknologi Bandung (ITB). 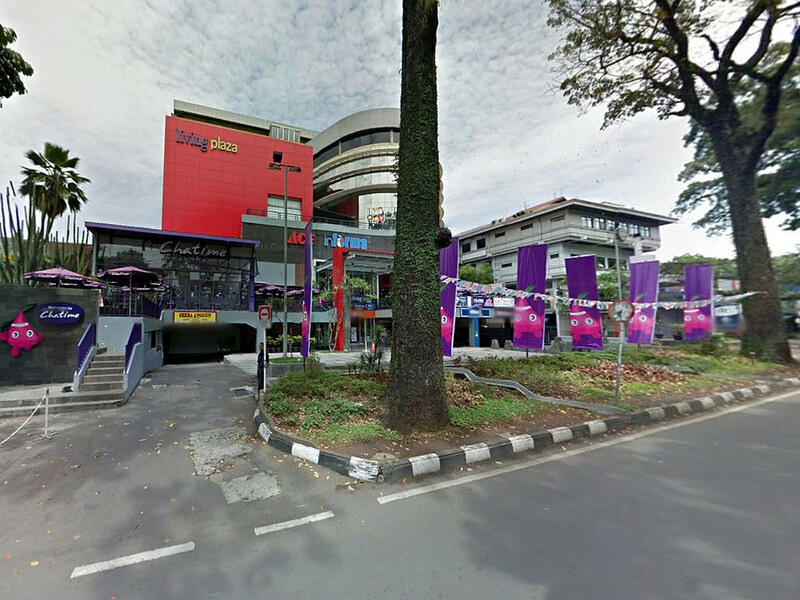 It is one of the locations that provide free things in Bandung. You can do many things there. The size is not so vast, but the park is very beautiful because it is covered by a lot of green plants. The park is also equipped with a variety of public facilities such as the seat of the course that can be used for resting after facing the fatigue life. Because the location is near to the Bandung Zoo, there are many visitors taking rest with his family while enjoying lunch dishes. Around the park, there are also overgrown tall shade trees along with chirping birds from various kinds and colors that will complete your mood. Why in Ganesha Park Bandung has so many various species of birds lived? Naturally, because this area is used as a conservation of the variety of birds so that none of the birds to be captured. This was done solely to protect the number of birds of a particular species whose numbers have been slightly decreased to the ferocity of the human hand. As for the interesting tourist facilities that you can enjoy when going to visit the park Ganesha, one of which is activities such as horse riding in De’Ranch Lembang. For a kid or children, they can be accompanied by the owner of the horse. But, for those who already own daring to ride a horse, they can go without the presence of the horse’s owner. Those are all the things to do in North Bandung. If you are interested, you may visit the places mentioned above only in North Bandung.